Real Madrid midfielder Gareth Bale has reportedly committed his long-term future by signing a new five-year deal with the Spanish giants. 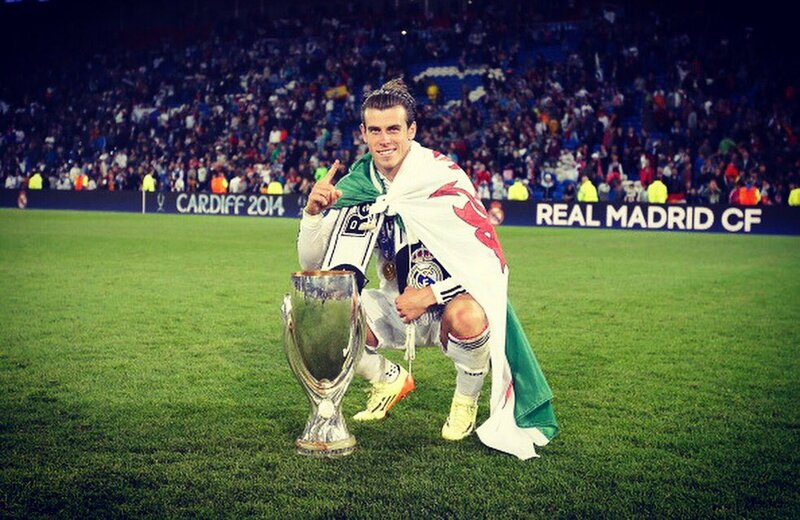 The Welshman, who became the world’s most expensive footballer when he joined the Bernabeu in 2013, and has since helped the La Liga giants to win two Champions League titles. Bale, 27, whose initial deal was not due to expire until 2019, but according to Marca the midfielder has now agreed new terms at Real following his impressive form since moving to the Spanish capital. His new deal will keep him at the European champions until 2021, while club’s superstar Cristiano Ronaldo is also set to seal a renewal deal in September. 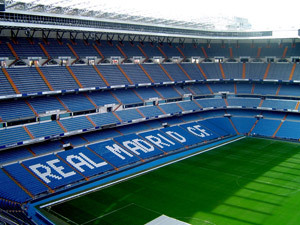 Bale has scored 60 goals in 124 appearances for the Real Madrid since arriving the Santiago Bernabeu from Tottenham Hotspur in 2013.